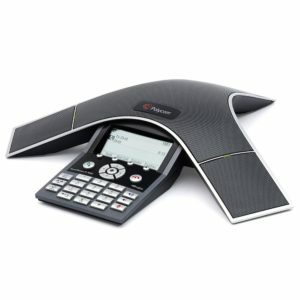 The Polycom Soundstation2W conference phone gives you the freedom to conference anywhere team collaboration is important without cords – even in rooms where there are no phone lines. 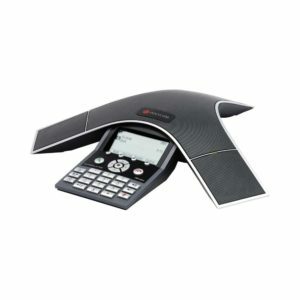 Featuring superb voice quality, proven wireless technologies, added security of voice encryption, up to 24 hours of talk time, and the ability to dial through a mobile phone or computer, the SoundStation2W DECT adds remarkable freedom and flexibility to the traditional conference call. Our secure and proven wireless platforms provide simple and robust wireless capability, with frequency hopping technology to avoid interference. The base station connects to any standard analog telephone line, and the phone console itself can roam up to 150 feet from the base station, with a long-lasting Lithium Ion battery providing up to 24 hours of talk time and 160 hours on standby. 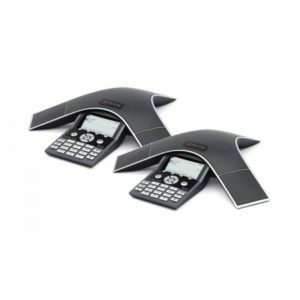 The Polycom Soundstation2W DECT 6.0 Wireless Conference Phone delivers the voice quality you have come to expect from Polycom. 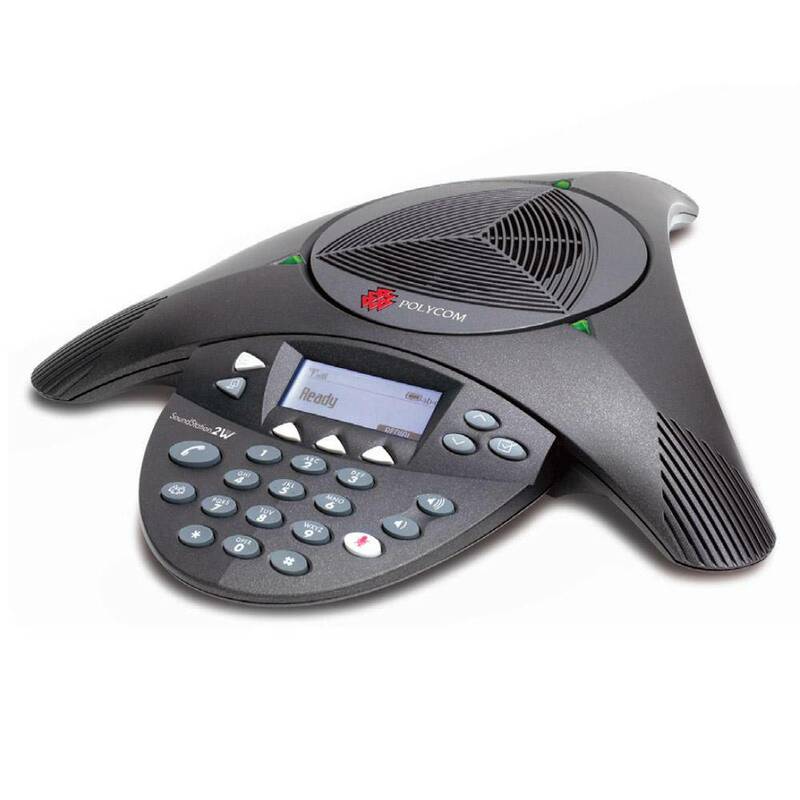 Its patented Polycom Acoustic Clarity™ technology delivers exceptional performance and voice quality, making your conference calls clearer and more productive. Industry-leading full duplex technology provides natural, simultaneous two-way conversation without clipping or drop-outs that are common in traditional speakerphones. 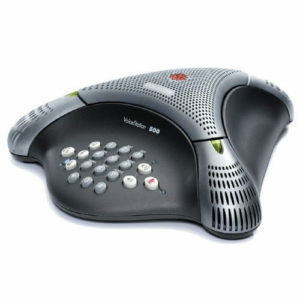 Users can speak in a normal voice and be heard clearly up to ten feet away – making every call a more productive call. Dynamic Noise Reduction (DNR) actively removes background noise such as projectors and ventilation systems, while 360-degree microphone coverage with intelligent mixing highlights the person speaking, not the distracting ambient sounds, for crystal clear conferencing. It also features technology that resists interference from mobile phones and other wireless devices, delivering clear communications with no distractions.